Start your day in the balcony with an AMAZING VIEW. Beautifull Lakeridge WINERY& FINE WINES scenery nearby, SMALL COMMUNITY with a loop. 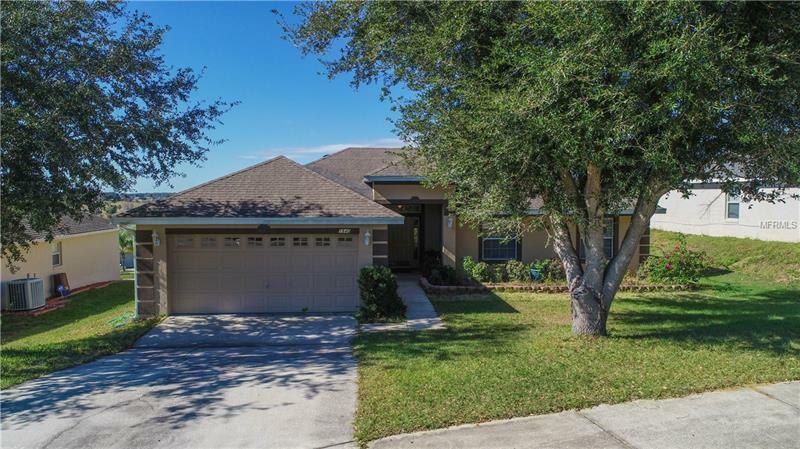 15 minutes from Hospital and Minneola High School and SHOPPING.